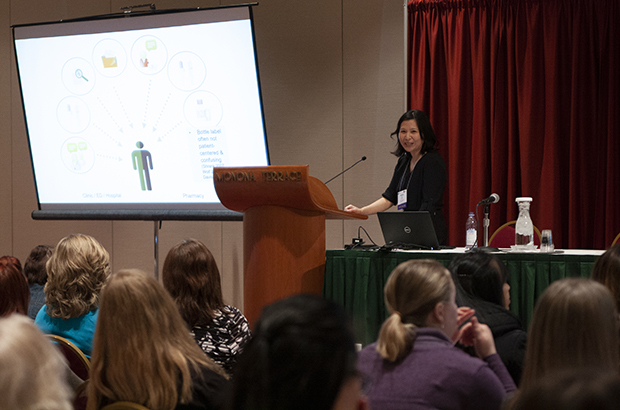 Thank you to our expert speakers, engaged participants, knowledgeable poster presenters, and dedicated staff who made the Health Literacy Summit a success. 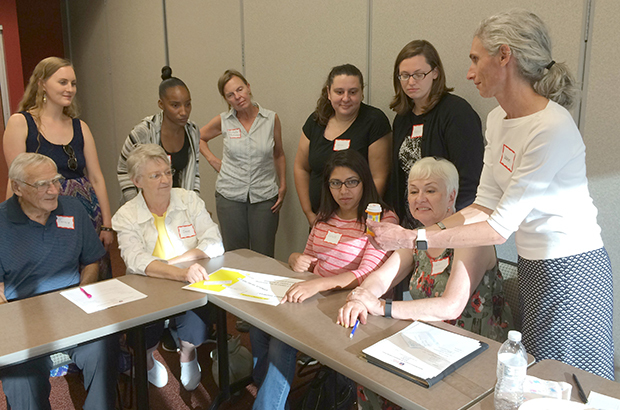 Sign up for our Health Literacy Digest to find out more about our work. Get Summit materials and fill out evaluations at the link below. 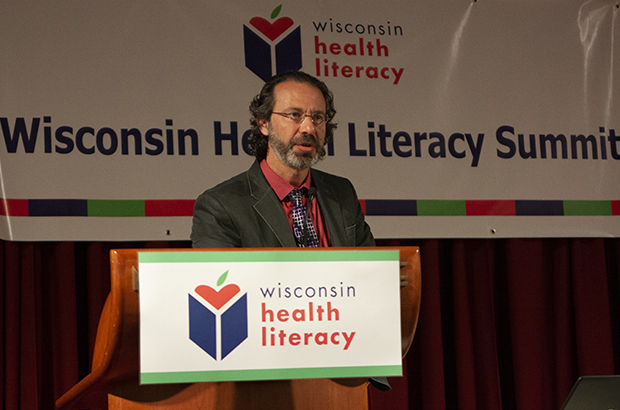 Want to find out more about the Wisconsin Health Literacy? 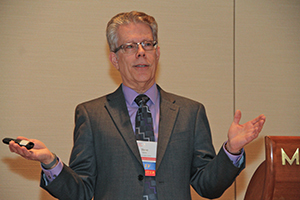 Sign-up to receive Health Literacy Digest news. 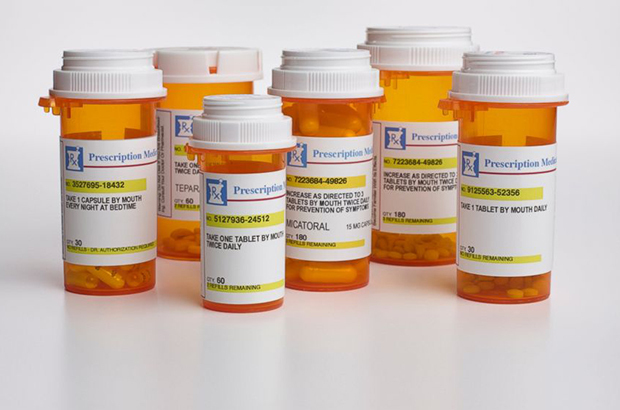 Stories that illustrate the impact of unclear prescription medication labels. Learn more about our on-going projects. 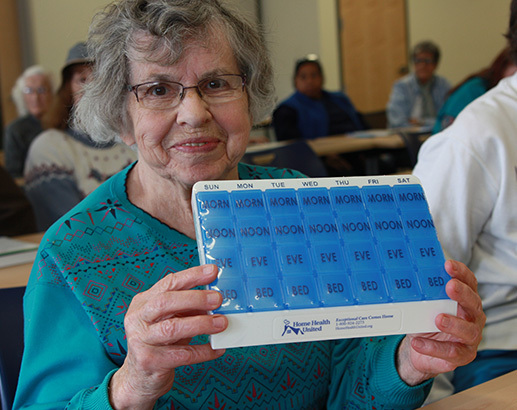 To promote clear communication between those who give and those who receive health care services. 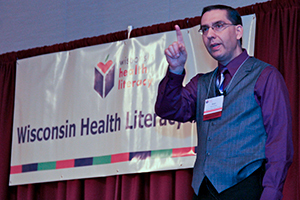 Wisconsin Health Literacy (WHL) is a statewide organization raising awareness of the importance of health literacy and fostering better communication between health care consumers and health care providers. WHL is a division of Wisconsin Literacy, Inc., a nonprofit coalition representing a membership of 75 community-based literacy agencies. The Institute of Medicine defines health literacy as "the degree to which individuals have the capacity to obtain, process and understand basic information and services needed to make appropriate decisions regarding their health." Literacy skills are the strongest predictor of health status, more than age, income, employment status, education level or racial/ethnic group. Only 12 percent of Americans are proficient in health literacy and 93 million Americans 16 years or older (43 percent of the population) read at the two lowest literacy levels. 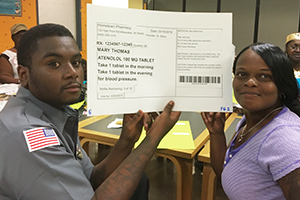 Health literacy isn’t just an issue that affects people with limited English or low literacy skills; 88 percent of us are challenged by the health care system.